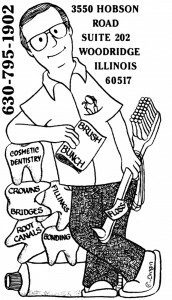 At Dr. Tom Smiles in Woodridge, IL, we want what is best for our patients and when it comes to restorative treatments, dental implants are the best. There are so many reasons we recommend dental implants for our patients who have missing teeth. Unfortunately, this treatment option tends to be more on the pricier side. Once you discover all of the benefits of dental implants, you can then decide if the benefits outweigh the cost. If you have missing teeth and have either not replaced them or are using dentures or partial dentures as the restoration, you may have noticed that you lost the natural function of your teeth. 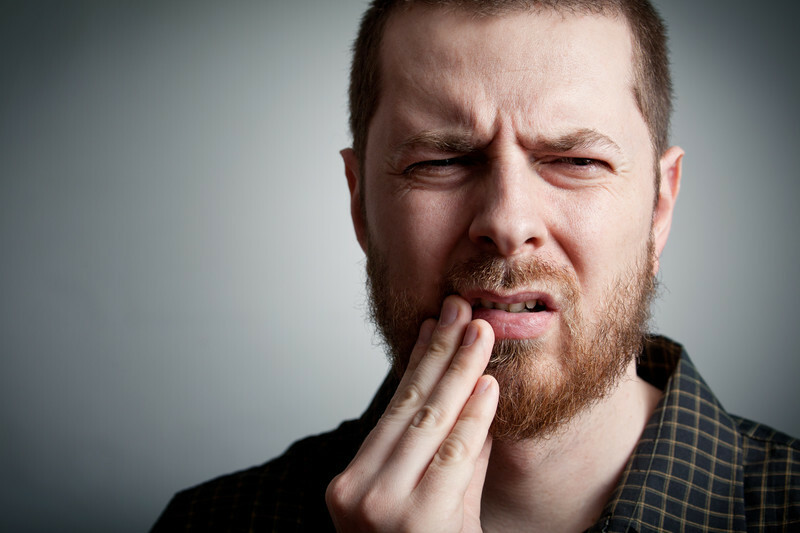 This can lead to problems with eating, speaking and smiling normally. You may commonly lack confidence when eating or speaking because you’re worried your dentures will fall out. With dental implants, this is no longer a problem. Dental implants are surgically placed in your mouth, giving you the security you need when it comes to worrying about your restoration falling out. Your new restoration will be installed to the dental implant which is secured in your jaw. This means you don’t have to worry about your dentures ever falling off. This will help you chew and speak like you would with your natural teeth. In addition, your smile will be just as aesthetically pleasing as you want. When you have dentures, they require you to remove them every night to rinse, brush and soak overnight. You then need to wash your mouth and then deal with applying new adhesives to your dentures in the morning to make sure they stay in place. This can be a messy and time-consuming process. With dental implants, whether you have dentures attached or a dental crown, you only need to brush and floss as you normally would. This helps you cut down on the time you normally would spend on dentures maintenance and spend your time doing something more productive. Once the dental implants are installed and your restoration is attached, you can expect your implants to last you a lifetime. It’s rare for dental implants to reject or fail. The only things you would need to replace however is the crowns, bridges or dentures after a set amount of time. For crowns and bridges, these typically need to be replaced every 10-15 years while dentures tend to last 3-8 years. Not only can dental implants keep your mouth healthy, but they can keep your other teeth in place if you have them. When you lose a tooth, your jaw then has an empty spot. Your bone mass will begin to disappear and nearby teeth will begin shifting into the empty spot. With dental implants, this doesn’t happen. Your restoration like the dental bridge and the implant itself will prevent the bone mass from disappearing and teeth from shifting over. If you’re interested in receiving dental implants treatment in Woodridge, it’s time to give Dr. Tom Smiles a call to schedule your next appointment. Our dentist is here to provide you with a healthy and functional smile you will love. Fill out our online form or give us a call today.